One of my favorite bread dipping combos! Mix our Basil EVOO & Neopolitan Herb Balsamic to make the perfect bread dip combo! Don’t be afraid to add one of our spice blends like our Sicilian Bread Dipping spice! COMING THIS SUMMER, OUR ROSEMARY INFUSED OLIVE OIL WILL BE BACK IN STOCK! KEEP TUNING IN FOR THE LONG AWAITED ARRIVAL OF ONE OF OUR BEST SELLERS. VIVIDLY FRAGRANT AND AROMATIC, THIS OLIVE OIL CAN BE USED FOR PRETTY MUCH ANY DISH! EXPECTED TO BE IN STOCK IN LATE MAY. STAY TUNED…. 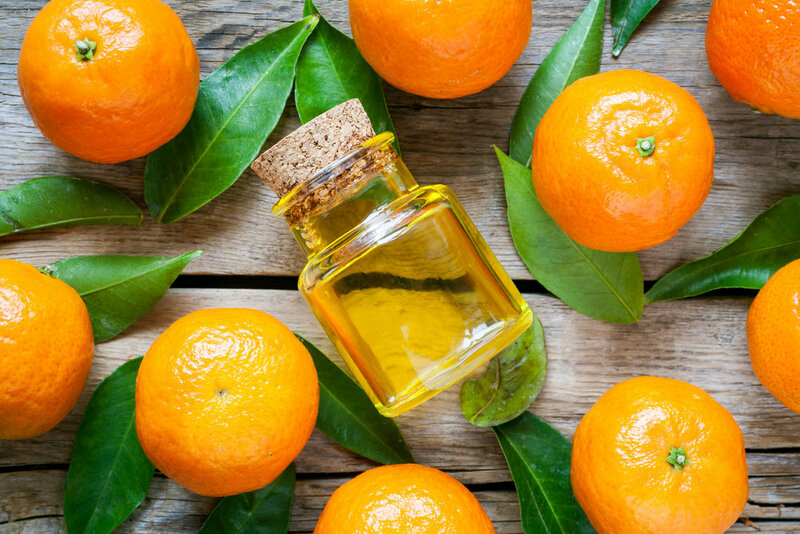 The citrus aroma of Olivella Moisturizer Oil is derived from 100% virgin olive oil, which contains vitamins E and A and prevents skin aging. Olivella Moisturizer Oil uses squalane derived from olives. This is an all-natural product is idea for your entire facial and skincare routine. Just a dab a day to your face, lips, elbows, knee, heels and even your nailbeds can do wonders. Included into every bottle is a blend of essential oils as well as delicate floral scents, which combine beautifully to nourish your skin. Created for all skin types, use our Moisturizer Oil for a deep hydration skin treatment. It leaves no residue and absorbs completely thanks to the pure 100% virgin olive oil. Get yours today! TEA ROSE EVOO- A GREAT MOISTURIZER! 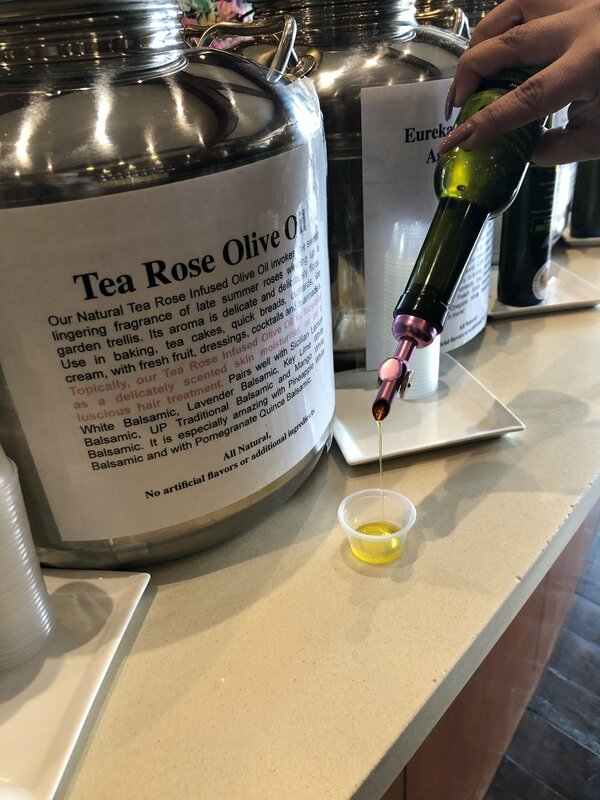 Our Tea Rose Extra Virgin Olive Oil is one of our most unique & aromatic olive oils we carry in our store! Other than using it in your baking, salads, and dessert dishes, it also makes a wonderful moisturizer for your hair & face. My personal favorite for moisturizing my cuticles and dry hair! Definitely a staff favorite! Made with UP Certified EVOO, our Wild Fernleaf Dill infused olive oil is wonderfully vibrant & aromatic! We recommend using it in dressings, marinades, with cucumbers, chopped salads, drizzled over spinach, fish, green beans, poultry, meat, soups, egg dishes, creamy sauces, and aioli or olive oil based mayonnaise! Get your bottle today! THE BEST EVOO IN OUR STORE RIGHT NOW; HERE'S WHY!!! Welcome in our newest harvest of EVOO "Melgarejo" Hojiblanca (Robust Intensity). Get your bottle today!!! FIRST PRIZE INTENSE GREEN FRUITINESS MARIO SOLINAS QUALITY AWARD, 2017 INTERNATIONAL EXTRA VIRGIN OLIVE OIL COMPETITION. FREE ADMISSION TO AQUARIUM FOR ALL TRI COUNTY RESIDENTS!!! All Tri-county residents enjoy FREE ADMISSION during the annual Community Open House at Monterey Bay Aquarium. This Sat. Dec 2nd through Sunday Dec.10th. Free Parking in the Cannery Row garage to all local residents. All Day!!! During this holiday season from November 23- December 26, 2017 Locals will park for FREE ALL DAY, EVERY DAY!!! SHOP SMALL WITH US TODAY!!! Let us show you our love with 10% off your order! SEPTEMBER IS ALMOST HERE: SIGN UP FOR OUR NEW MONTHLY CLUB TODAY! Have you been a loyal & dedicated follower of our store? Then this is the club to join for you, friends, or family! 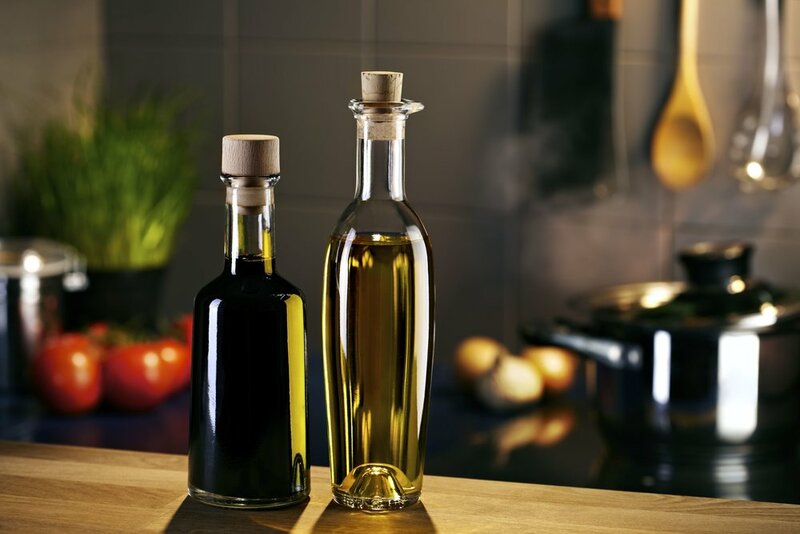 Receive 3 delicious medium bottles (375 ml) 4 times a year of our wonderful Extra Virgin Olive Oil (EVOO) and Aged Balsamics from Modena, Italy. Each flavor is handpicked for the month and makes a beautiful and elegant Christmas, anniversary, birthday, wedding or graduation present for your foodie or olive fan. Just sign up and we'll take care of the rest! Shipping included for the whole year you sign up. You Don't Want To Miss Next Months Olive Club Delivery!! Sign up Today!!! Just in time for Summer! We would like to welcome our three new products! Key Lime White Balsamic is sweet, floral, and tart! This new balsamic is a very popular one. Use it for your dressings, marinades, shrubs, or even on fresh cut fruit. Our Passion Fruit White Balsamic (my new favorite!!!) is a tropical sweet & tart balsamic! It can be used in mixed cocktails, shrubs, salad dressings, and mixed beautifully with a Prosecco! Last, we introduce our SABA, which is not quite a balsamic. It is a delicious cooked and caramelized reduction of UNAGED grape must made from hand picked, sun-ripened Lambrusco and Trebbiano grapes in Modena. It is a sweet, thick condiment very much like molasses except without any bitter notes. This photo was taken on location at our mill during the last harvest. Fresh, local wild rosemary is is being prepared to be crushed with our organic certified chemlali olives which are the only two ingredients in our fantastically aromatic Rosemary Fused Olive Oil. You should begin to see the new Earth Kosher certification symbol below printed on our products although some remaining products in our facility still have the OU Kosher symbol. We have chosen to work with EarthKosher, a company that was founded with the intention of supporting and assisting small to midsize natural food companies in obtaining kosher certification in a down to earth manner. EarthKosher is committed to being the leading kosher certification agency in North America, for natural and organic food companies. Veronica Foods Co. will continue to seek out and align itself with similar companies with a conscience! It's felt like a lifetime since the last time we had a Mandarin Extra Virgin Olive Oil in our shop! This newly anticipated oil is officially back in stock. This limited supply of Mandarin EVOO is made with fresh Mandarin picked at its peak and crushed with fresh, certified organic olives. It has a very tart aroma & intense flavor of fresh Mandarin zest. Use it in baked goods such as tea cakes, in dressings, and marinades. Don't miss out! It's here! Our most anticipated Olive Oil has arrived! As with ALL of our infused olive oils, this olive oil contains no refined carrier oils such as soybean oil, which is the industry standard when infusing oil. It carries an organic affidavit which is testimony to the fact that it relies exclusively on a botanical source and no artificial or refined ingredients for its phenomenal clean flavor. What can you do with olive wood smoke olive oil, you might ask? With warmer weather and grilling season imminent, it will be your go to for marinating vegetables, fish, poultry, steak, potatoes and more. The unique flavor of olive wood smoke is a cross between oak and mesquite but on the medium side of intensity. In Andalusia, Spanish olive wood is common for grilling fish, poultry, and meats. Its prized for its long burning characteristics and the delicious flavor it imparts on the grill. Welcome Back: Roasted Almond Oil! Our California Roasted Almond Oil is finally back in stock! This new harvest is expeller pressed and lightly filtered with an amazingly delicate nose and deep roasted flavor. Great for sautéing, drizzling, baking, dipping and as a vinaigrette. Pair with the Strawberry Balsamic or Cranberry Pear Balsamic for an amazing vinaigrette. OUR NEW HARVEST OF BAKLOUTI GREEN CHILI IS FINALLY HERE!!! The new harvest of our famous Baklouti Green Chili has finally arrived! From the Barbary Coast of North Africa, this Tunisia Baklouti pepper is rare and unique to our region. This is the only example of this fruity and mildly spicy green chili olive oil in the world. Baklouti Chili olive oil is made by combining organic olives with fresh whole green Baklouti Chilies. The two, and only two, ingredients are then crushed, mixed, in the malaxer, fusing the fresh green pepper with the organic olive oil! A truly unique and mouth-watering olive oil! Don't miss out!!! Our Chiquitita Extra Virgin Olive Oil is FINALLY HERE!!! Originating only very recently in Spain in 1991, this new cultivar is a cross between the iconic Spanish Picual and Arbequina varieties. Our example is sweet and delicate and hails form Portugal. Displays pleasant notes of green almond and olive. Rare!!! Get your bottle of this unique and fascinating extra virgin olive oil before it is all gone! Great for your everyday salads, bread dips, and cooking! Come and see our beautiful Monarch Butterflies!!! The Monarch Butterfly Sanctuary in Pacific Grove, Ca has a wonderful migration every year of thousands of beautiful Monarchs. Their migration to Pacific Grove is so unique that Pacific Grove is nicknamed "Butterfly Town, U.S.A." Come and see these beautiful butterflies and while your at it don't forget to stop in and visit your favorite Olive Oil Bar!! !